We try to keep our client base manageable so that each company gets the responsiveness and care they deserve. You aren’t just a number with us. Let us show you how easy and fun it can be. 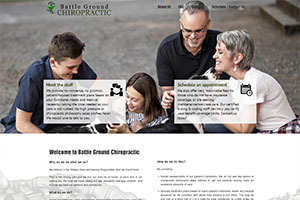 Battle Ground Chiropractic provides no-nonsense, no gimmick, patient-focused treatment plans based on your functional needs and medical necessity; taking the time needed so your care is not rushed. No high pressure or chiropractic philosophy sales pitches here! 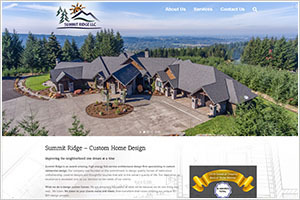 Summit Ridge LLC is an award-winning, high energy full-service architectural design firm specializing in custom residential design. Improving the neighborhood one dream at a time. 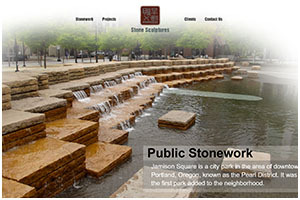 Stone Sculptures Inc. has built a reputation of excellence in the art of stone-work that has continued for over 35 years. 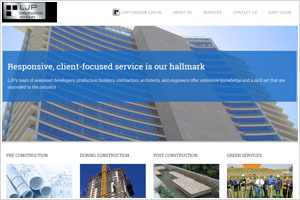 We are licensed as a Commercial & Residential contractor in both Washington and Oregon. 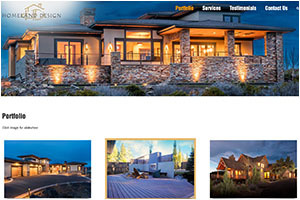 Homeland Design’s specialty service features two of Bend Oregon’s most talented professionals. They specialize in award-winning designs and approach each project as a separate entity to give you a completely one of a kind dwelling! 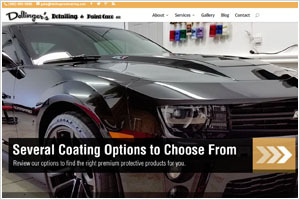 Dellinger’s Detailing is a local company in Amboy, Washington. Specializing in exterior and interior detailing. Proud authorized dealer of C.Quartz Finest. 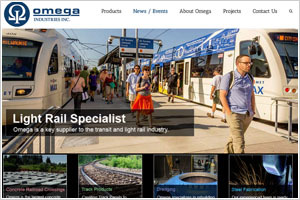 Omega Industries, Inc. is a family owned and operated business. The company was founded over 40 years ago in a 500 square foot building by Isidoros Garifalakis. Hope Wellness Sisters is proudly bringing aesthetic services to the Central Oregon area. 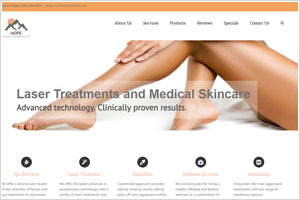 Specializing in spa/massage, injectables, laser/skincare, nutrition and anesthesia. LJP Construction Services is a team of real estate experts offering development, construction, project management, and forensics investigation-related consulting services. 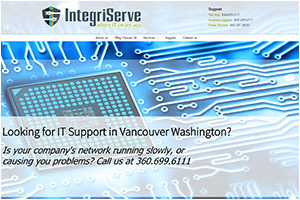 Integriserve is a leading IT provider of Computer Services in Vancouver, WA and Portland, OR since 1996. 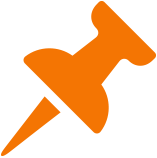 They specialize in Secure, Reliable IT support and Managed Computer Services. MG Metalwork’s owner Michael Gabriel is a graduate of Oregon State University’s Engineering program and has worked in multiple industries as both a design engineer and manufacturing engineer. 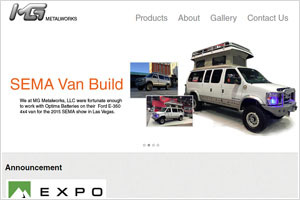 Let us help you create the website you’ve always wanted. Be it creating from the ground up or refurbishing your existing site. No problem! MOZ: What is Search Engine Optimization (SEO)?